I treated myself to a Dell XPS 15 9550. When my previous laptop had an issue with the screen after 2.5 years of use. I set up my desktop environment from scratch as I like to do it every few years. This time I wrote down what I did. My desktop operating system of choice is Windows 10. I also use my computer to record screencasts and do some basic video editing. When I was young and had a lot of free time I ran KDE on Linux From Scratch that I compiled on a Intel Celeron at 700 MHz which tooks weeks. For the past decade, I've been using Windows as my main desktop operating system since it just works and I don't really care about customization that much anymore. I know about Ninite and Chocolatey but I did not use them this time. Price is what the software costs me, not the general price. My laptop does not have Home and End keys which I think is ridiculous since there's a developer edition of this laptop which I think has the same keyboard. I use Home/End all the time so I've remapped the PrtScr key to Home and the Insert key to End. I never use the Insert key so I am not going to miss it. PrtScr, however, I use a lot. Luckily, I can just use Alt+PrtScr which will capture the active window instead of the whole window which is what I want most of the time. If I want to capture the whole desktop, I'll unfocus the active window and Alt+PrtScr will capture the entire screen. Or I can use the Snipping Tool that comes with Windows 10. I used SharpKeys which writes the changes to the registry and then I can remove this software. It'll only swap keys, it can't remap keyboard shortcuts. Which is exactly what I want since I want Shift+PrtScr to work as Shift+Home. I made the mistake of singing in with my Microsoft account instead of creating a local one. So here is how to remove all apps that are installed from Windows Store by default. I then reinstalled some of them that I wanted to keep. To reinstall another app, run this command and use the text from the second column in the commands above. I got several BSODs while trying to use the Camera app from Windows Store with an old external Logitech webcam. The solution was to install the Logitech webcam software or just not use the webcam. From what I've read, Dell XPS 15 was infamous for BSODsing every single day for a lot of people. It seemed to be caused by Samsung SSD drivers. My unit came with a Toshiba SSD drive and I've only experienced one BSOD which seemed to be related to SSD drivers as well. 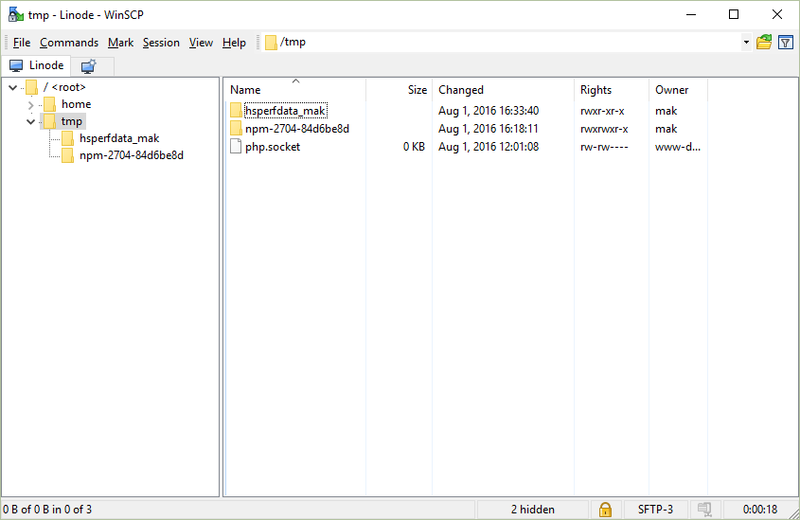 7-Zip is a file archiver. I use it because it's free (unlike WinRAR), can open most archive files (including rar, zip, 7z, tar and others) and can create zip and 7z archives. By default, all 7-Zip options are hidden under a nested context menu. I like to be able to see them all at once with an icon next to each menu item. I never use "Archive & e-mail" so I've removed those menu items. I've also associated all archive file types to open with 7-Zip. Google Chrome has been my default browser ever since it came out. It was minimalistic and fast and that's why I stuck with it. Then it got great developer tools which was just the icing on the cake. When I signed into my Google Chrome profile, all my settings were restored which was very nice. Unfortunately extension settings were not synced and I had to configure them again. I had chosen to sync bookmarks, extensions and settings. I had to recall an old password that I used when I set up syncing since my current Google account password didn't work. I block third-party cookies and all cookies are deleted when I close Google Chrome which means I have sign in again on all websites. I can get around this by killing chrome.exe or restarting my computer without closing Google Chrome first. I've unchecked all features under Privacy (prediction service, report errors to Google, etc.) except for sending the DNT header. I use them by hitting the c/t/w key, then space or tab and typing my keywords. Even when you opt out of all telemetry when customizing Windows 10 settings during installation, a lot of it still remains enabled. O&O ShutUp10 can disable other telemetry settings. 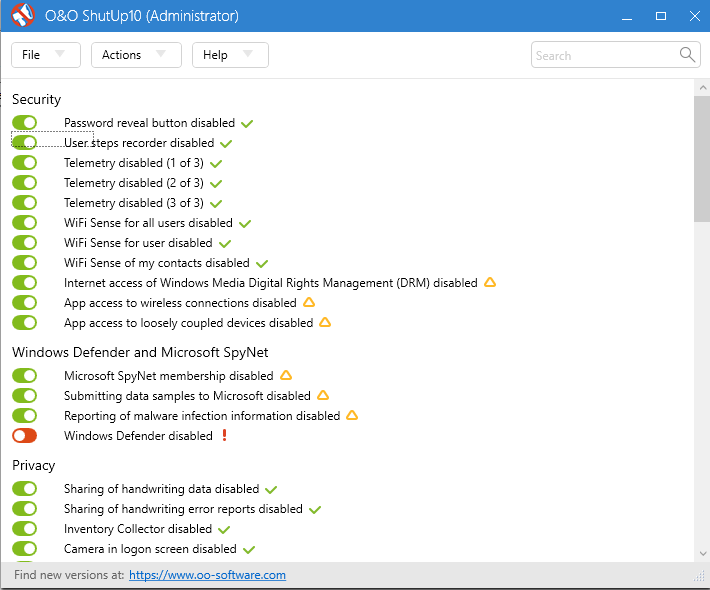 I've chosen to disable all Microsoft spying features including Windows Update, except for Windows Defender and I allow Windows Store apps to access webcam and microphone. I enable Windows Update every once in a while. Most of the git operations I can do from an IDE (VSCode, Visual Studio or IntelliJ). 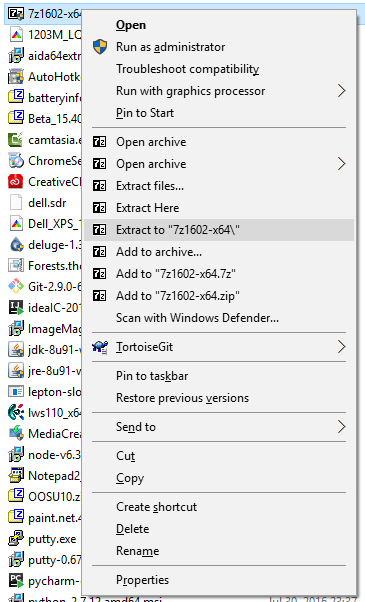 Sometimes I'll use CLI tools so I'll choose Git Bash here from the context menu in Windows Explorer. But when I don't have an IDE open or I just want to see a diff, clone, commit or push, I'll use TortoiseGit. These are the context menu items I like to see when I open the context menu. 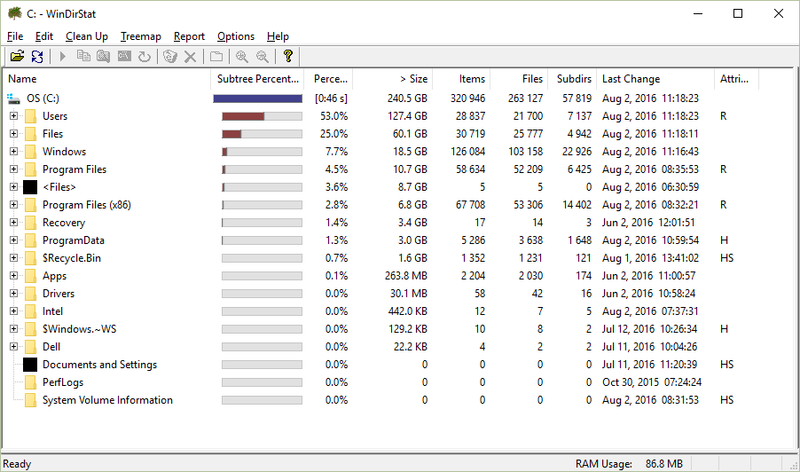 WinDirStat is a disk space explorer like ncdu for Windows. By default, you'll get a treemap and disk space usage by file types. I don't use them, so I've hidden them. WinSCP manages all my PuTTY connections. To launch PuTTY I hit CTRL+P, or Enter to launch WinSCP to transfer files. I like this minimalistic setup for WinSCP. I've removed all toolbars except for the address bar since I never click on any buttons. To transfer files, I just drag & drop them. Here is a log of the first few hours on my computer. It's a mix of software installation and Windows settings changes. 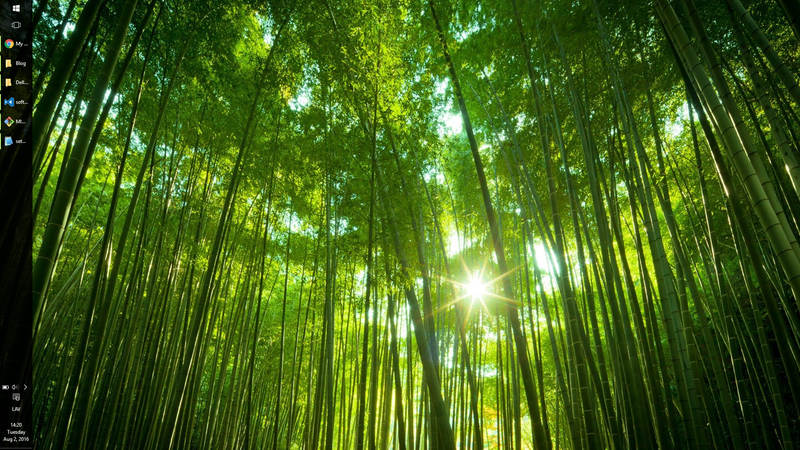 The software installed at the end of the log happened a few days or weeks after day 1. The operating system is Windows 10 Home preinstalled by Dell.